IV infusion set with an airvent integrated above the drip chamber to allow adequate pressure inside the chamber for smooth, uninterrupted fluid flow. 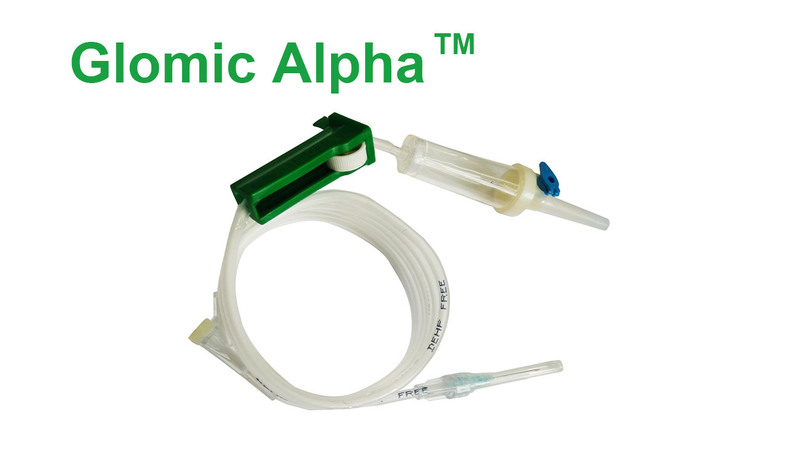 Flexible drip chamber to facilitate rapid adjustment of fluid. Sharp, sleek spike with vents to allow effortless penetration into the IV solution bag. Moulded, self sealing latex bulb at distal end for intermittent medication. Hypodermic needle attached to the male luer to prevent contamination.